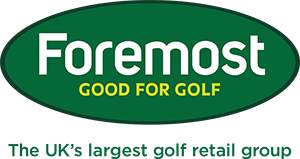 Are you thinking of going on a golf holiday abroad? Maybe you've already booked one for later this year or next? Either way, we are pleased to offer you our Golf Travel Cover Rental Service. Taking your clubs away with you can become quite a hassle but we want to make it as easy as possible for you. For just £15 you can have exclusive use of our travel cover for the duration of your trip. It really is that simple so make sure you come and speak to us before your next golfing trip, we'll be delighted to help. It most likely went under the radar for many of you, but last weekend saw the Amateur Championship take place at both Royal St George's and Princes. Not only does the winner join a stellar list of past champions including Sergio Garcia, Jose Maria Olazabal and more recently Matteo Manassero, but they also secure a place at that year's Open Championship as well as the following year's US Open and Masters Tournament. After 18 holes stroke play at both Royal St George's and Princes, 288 of the world's best amateurs were whittled down to just 64, going on to compete in match play golf at Royal St George's until only one remained. The 36-hole final was fiercely competitive with no golfer able to build more than a one-hole lead over the opening 18 holes. The second 18 was a different story, with Australian Dylan Perry winning four holes in a five-hole stretch to find himself 4up with just nine holes remaining. With one hand on the trophy, Perry's grip started to slip as he lost four of the final five holes to finish the match A/S, eventually going on to lose at the 38th hole to Englishman Harry Ellis - an outcome which seemed highly unlikely a couple of hours prior. 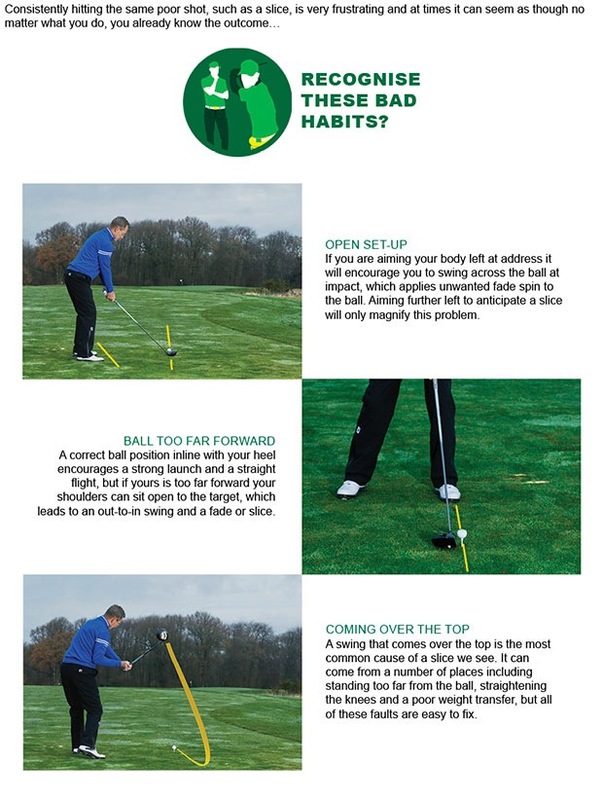 A free fitting and lesson can't be bad! More and more golfers are getting custom fitted. As no golfer is the same, it is important to ensure that the clubs you are using suit your game, so you can maximise your golfing potential. This year we've teamed up with Callaway and Lynx to provide you with FREE custom fitting and a FREE lesson. Watch video included to find out how the Complete Equipment Solution can make 2017 your golfing year complete. 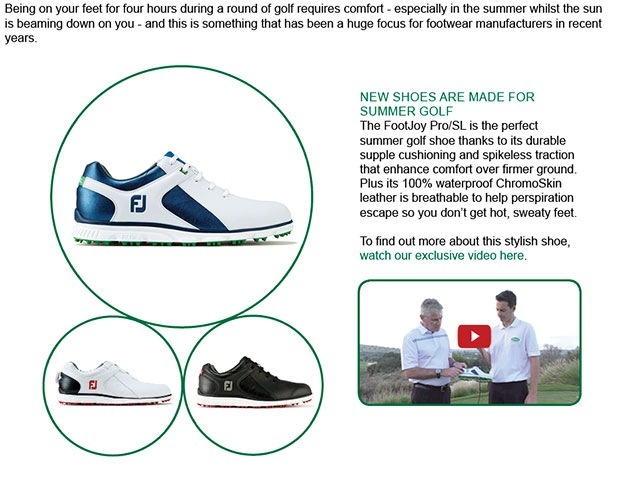 Click here to book a fitting. Three players. Three challenges. One beach resort. Would you fancy your chances?